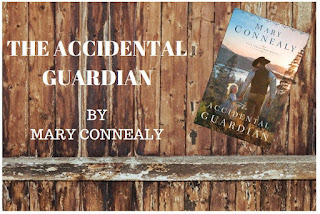 Monday: The winner of a signed copy of The Accidental Guardian by Mary Connealy is Lynda E.
Friday: Leslie Ann Sartor shared her insights into creating book covers. The winner of an ecopy of her latest release, Prince of Granola, is Glynis! Wednesday: When Editors are Right... and Wrong... Join Ruthy as she talks frankly about when to listen and when to hold your ground... and you might be surprised at what you hear and what you THINK you hear when editors speak. And honestly... most editors want to draw out the very best you've got to give... but then again, Chicken Soup for the Soul was rejected 144 times according to Mark Canfield... So there is definitely a margin of error within the industry! Sometimes opinions are just opinions... and sometimes they're the difference between a ho-hum book and an award-winning novel. Let's talk about how to tell the difference this Wednesday. 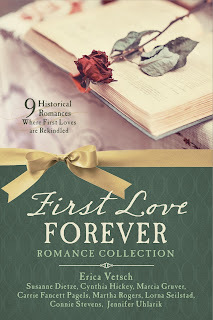 Erica Vetsch has a new release! The First Love Forever Collection released April 1st. 9 reunion romances, including Erica's story, "Prescription for Love" featuring a character from one of her early novels, Phin Mackenzie. Phin was a child in "Light to my Path," but now he's all grown up and ready to love. You can learn more about the collection and grab your own copy by clicking HERE. 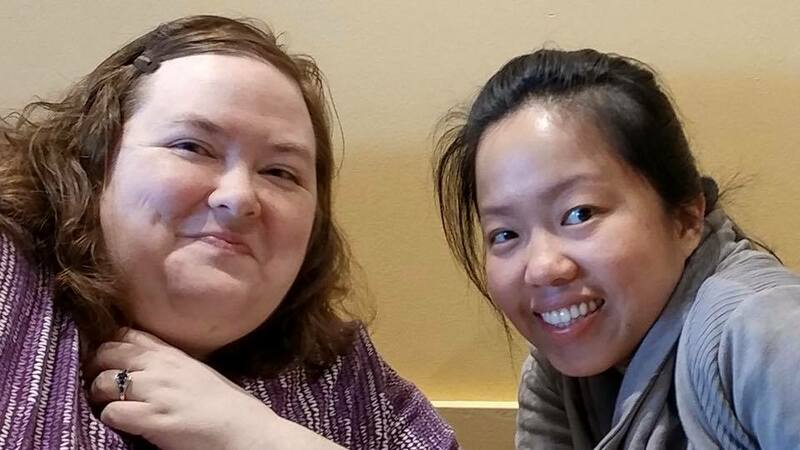 Carrie Schmidt and Annie JC met for breakfast this week on a rare day when they were in the same state. Wonder what we were plotting and planning? You'll find out soon!! HarperCollins Christian Publishing launches new UK-based imprint, Harper Inspire. How to create a buyer persona on Facebook from Social Media Examiner (thanks to The Hot Sheet for sharing this and the above link). Scrivener 3's New Approach to Compile from Gwen Hernandez on Writer Unboxed. What I Love About Scrivener 3 by Lynn Blackburn at The Write Conversation with Edie Melson. The Best Fonts and Colors in the Most Shareable Social Media Images from Buffer Social blog. All the Options to Grow Your Email List by Misty Beller, The Ambitious Author blog. 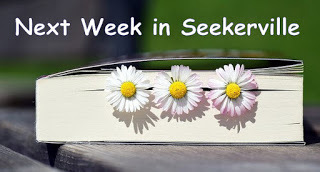 Follow the Journey to Pleasant Prairie series by Jan Drexler Blog Blitz, starting Monday, April 9th! Get familiar with this series and Jan, and get a sneak peek at her new series!! Be sure to enter the tour-wide giveaway! For more open tours and sign ups for readers, head to the JustRead Publicity Tours website. Whaaaat? I'm the first to comment in Seekerville???? That's never happened before. In honor of the occasion I've brought pumpkin muffins and fruit salad. I'll leave the coffee detail to someone else but you can make do with decadent hot cocoa while you wait on the coffee. It's cold enough up here that we definitely need something hot to chase away the chill. Interesting about the Harper Inspire UK. Very encouraging...though it looks like this year's books are going to be reissues of an independently published series? I don't get how that works but at least they are focusing on UK authors. Kav, I didn't read the press release in detail before posting the link, so I didn't notice whether it was reissues. I'll have to read closer! It's actually cold and rainy here, so pretty miserable today. Of course cold for us right now is 56 degrees. :) I should probably feel bad for saying that. haha But it's been 80 degrees recently, so 56 and damp feels terrible! Kav, I've grabbed a muffin and a scoop of fruit salad. We had snow yesterday so the hot cocoa heating my favorite mug is feeling very nice. Thanks for breakfast! I need to read the article. Any publisher expansion, IMO, is good news for authors! Kav, where do you live? I'm in NH and struggling to keep warm. In April. I know what you mean, I've been the first one on exactly once since I started coming here. 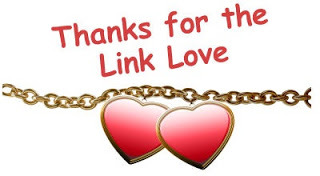 Audra, thanks for the links. Just finished the edits for my first published book. Wasn't that hard and not much I want to go to the wall for, the "meat" of the story is still there. Excited. Did get a rejection yesterday and was depressed for a couple of hours, but then realized I had a chance to make the book better, so there's that. And maybe God doesn't want me with that particular publishing house, at least not right now. I'd like to be like Ruthy when I grow up and write multiple genres for multiple publishers, but maybe that's not His plan for me. Anyway, it's a journey. Going to work on my Web site and do a book review in the next bloc of time, then go out and do Saturday stuff. Enjoy your Saturday stuff! 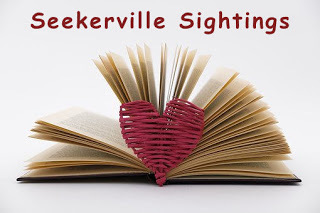 I'm finishing my Seekerville blog post today. Terrific attitude, Kathy! Yay on completing the edits; boo on the rejection. It stings, but nothing a little retail therapy can take care of, LOL. Keep pushing forward, kiddo. God has plans for YOU! Oh, looking forward to Monday, a teaching post and with Missy yet! Hey, congrats to the winners! The Accidental Guardian is peeking at me from the TBR pile, the call of the Mary Connealy Cowboy tugging me in. Must resist for now. Car needs an oil change and 5 baskets of laundry need folded. Oh how I'd LOVE to make it to Erica, Mary and Sharee's booksigning!! We have so few bookstores left around here, the excitement of authors actually signing their books and interacting with public is almost a thing of the past. I really wish I could go to there book signing, too. It isn't that far away for me, but I already have 3 things to do that day! We'll have so much fun. 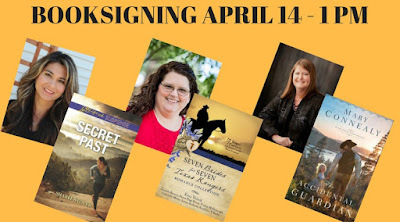 A book signing is always better with multiple authors!!! Sandy we'd love to see you. But I know how life can take over!!! Wishing everyone continued Easter blessings on this Sunday of the Octave of Easter! My family and I spent a few days in Charleston, SC, last week and enjoyed the sights and sounds of the historic district. I'll post pictures on my next blog. Congrats to this week's winners! Love all the new releases! 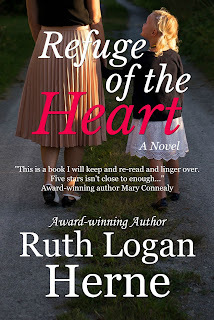 My story, Amish Rescue, is in bookstores and everywhere Love Inspired Suspense is sold. 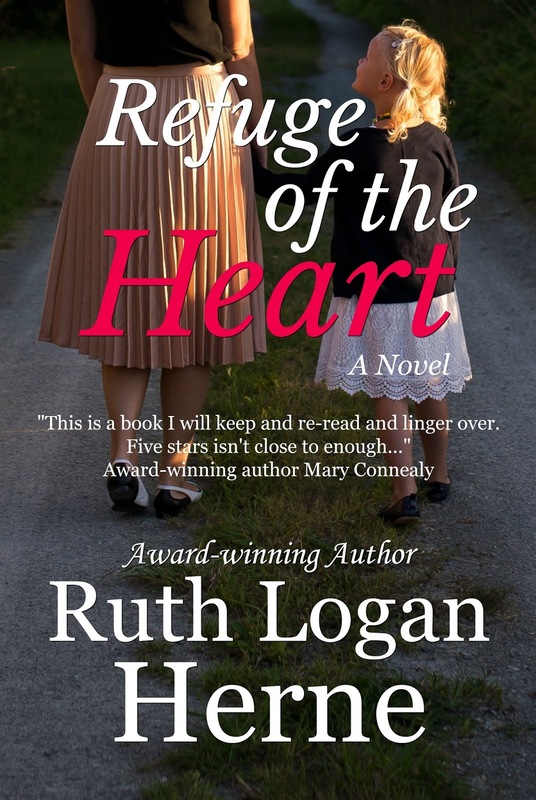 I hope you enjoy book 3 of my Amish Protectors series. Happy Weekend, everyone. I am sitting here wrapped in a blanket and wearing a sweater, wishing for spring. But sounds like we are going to have summer mid-week with temperatures near 80. Then it goes back down again. I am really ready to be done with winter. Carrie and Annie, I meant to say how much I love that photo!